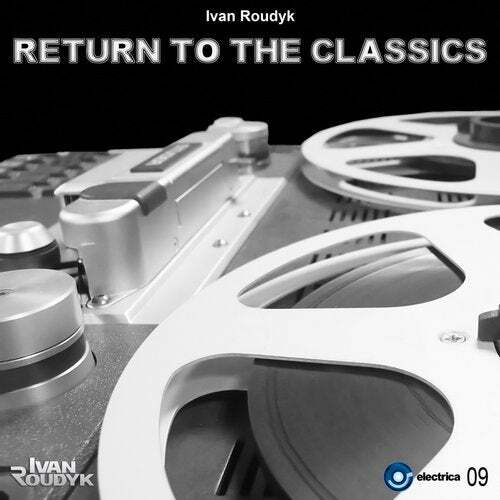 Electrica Records & Ivan Roudyk present their brand new single Return To The Classics. This track is an incredible journey into the history of house music. You will hear the legendary voice samples from the late '80s. You will understand what was the house music in the 90s. But most importantly, it is new, modern, powerful sound that will make the club night unforgettable.